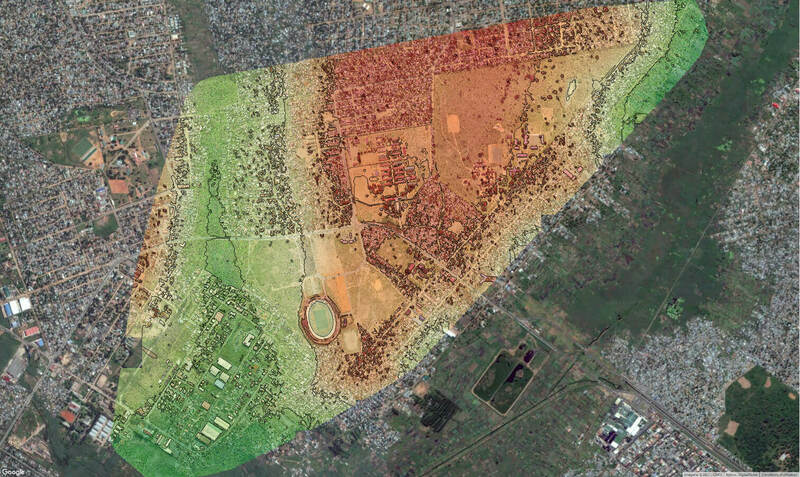 Every few years, the geospatial industry undergoes a revolution. First, it was total stations, then came GPS, laser scanners and robotics. Now, professionals are adding another tool, mapping drones, which boast quick data collection times, excellent positional accuracy and a safe operator experience. 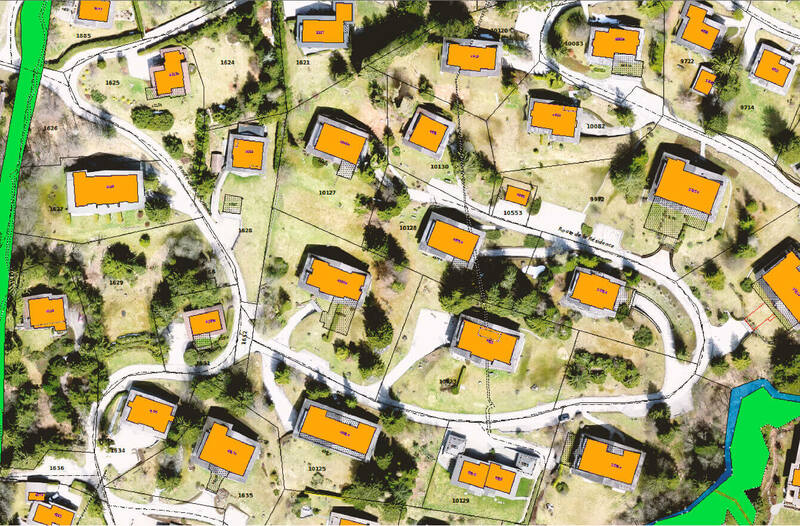 More and more land departments now accept drone data for cadastr, using the drone orthomosaic for example to create or update land cover and single object layers. 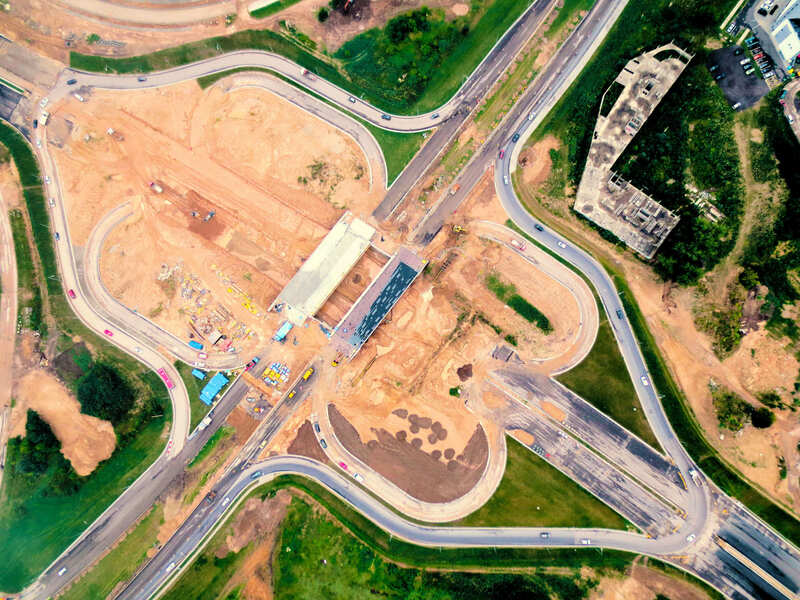 Drone based topographic mapping is very widely employed on new developments. The number of application for drone derived digital surface and terrain models is virtually limitless- from importing the drom DSMs into CAD to build virtual models, to using a drone's orthomosaics to define boundaries or employing drone-derived DTMs to simulate flooding. From measuring cut and fill, to pre and as-built surveys, mapping drones are revolutionizing the working lives of construction surveyors, saving them time and drastically reducing the need to have physical access to their job sites. 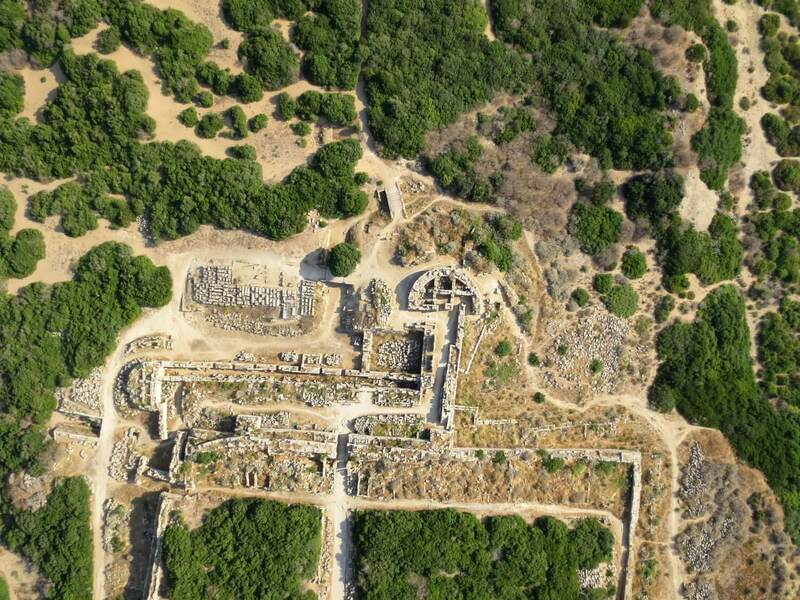 Drone-derived high-resolution maps and 3D digital surface models are driving a new era of archaeological discovery, enabling teams to visually assess large and medium sized regions more efficiently and cost effectively than ever before.